Once a position that was void of much depth, defensive end has suddenly become a little overcrowded with bodies. 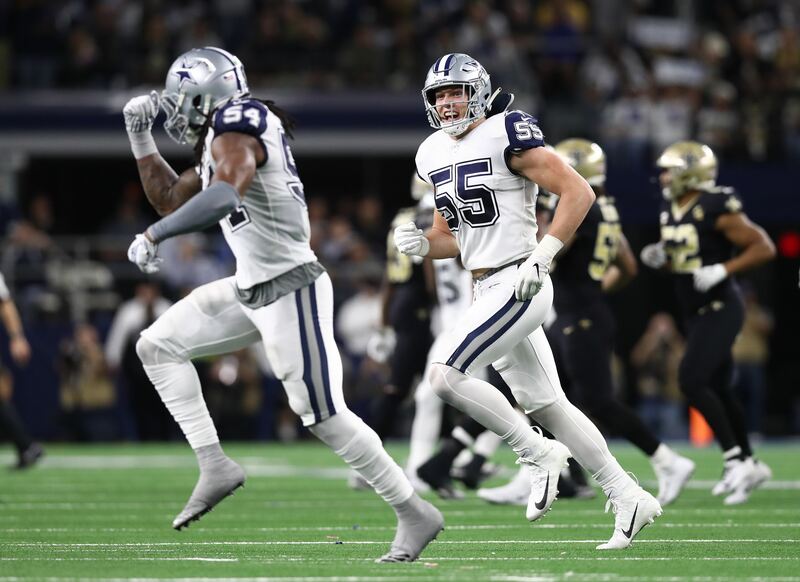 As such, it's a little difficult for some of these players to show up during practices in training camp, but that is exactly what rookie Defensive End Dorance Armstrong is doing according to Head Coach Jason Garrett. "He's showing up every day. And to me, it has a lot to do with the kind of young man he is. … He works hard at it. You can coach him hard. He responds to adversity. He's made a heck of a lot of progress." As the Dallas Cowboys fourth-round selection in the 2018 NFL Draft, Dorance Armstrong probably wasn't expected to contribute much as a rookie. That's especially true considering the learning curve for most pass rushers entering the NFL. Typically it takes them a few years to develop and get up to speed. For Armstrong, he should feel encouraged he has already caught the eye of Jason Garrett and the Cowboys coaching staff. It means he is doing something right and has continued to progress. It's not always easy to do in practices going against your teammates. Players tend to hold just a little bit back and don't really show up until the lights are on in a game situation. For now, Armstrong has been mostly lining up on the left side and has been running with the second and third team defense. But, he has the ability to play both defensive end positions. He has been gaining some valuable experience/knowledge by going up against Dallas' offensive tackles. 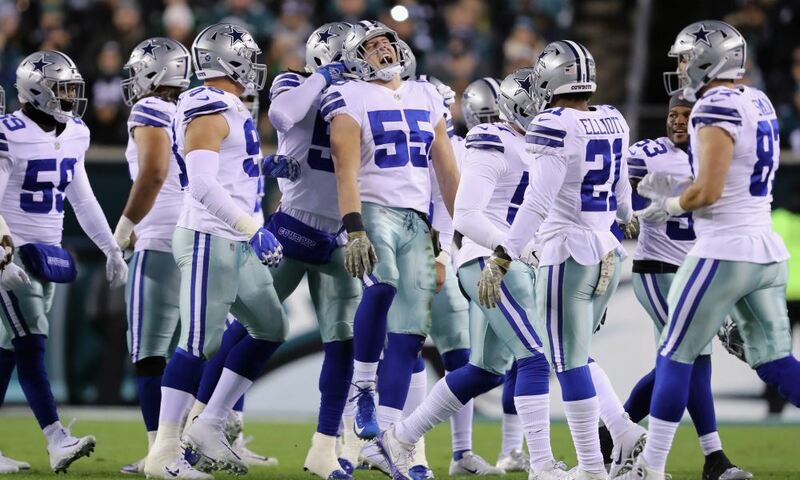 It's no small feat to win an individual battle against any of the Dallas Cowboys talented offensive tackles, especially one of their starting bookends. But, Dorance Armstrong has been able to do just that. It's a testament to both this talent and work ethic. "Strong dudes," Armstrong had to say about going up against Tyron Smith and La'el Collins. "I got to learn from them, what to do, what not to do. I look forward to going against those guys every day." I don't think many defensive ends around the NFL would agree about looking forward to going up against either Tyron Smith or La'el Collins. 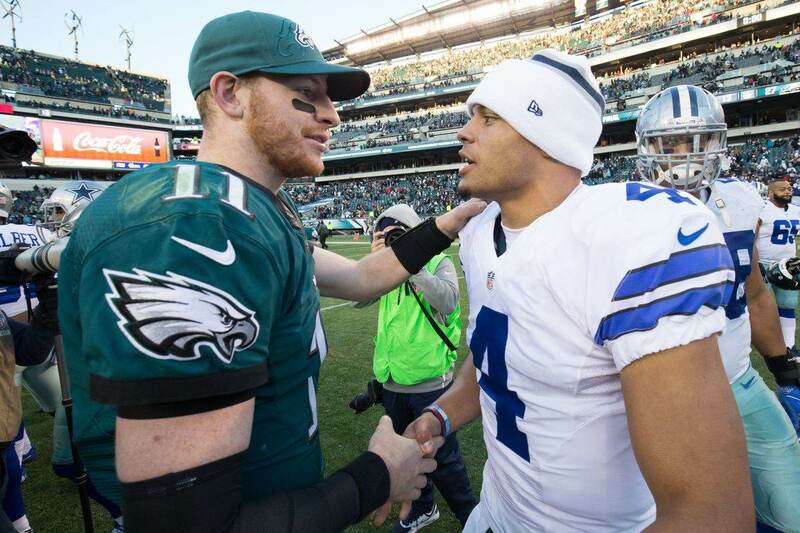 Both of them are freakishly gifted athletes and if they can get their hands on you, the battle is usually over. But for Armstrong, it should make him a better player sooner rather than later. Dorance Armstrong may not be the most talked about or well-known rookie with the Dallas Cowboys this year, but that's not stopping him from making some waves. Hopefully, he can continue to do so. I don't know about you, but I'm going to be watching No. 74 Thursday night when the Dallas Cowboys take on the San Francisco 49ers in Week 1 of the preseason. I was pretty high on him coming out of Kansas this year and I'm looking forward to seeing what he looks like with the Cowboys. What do you think of Jason Garrett's thoughts on Dorance Armstrong? 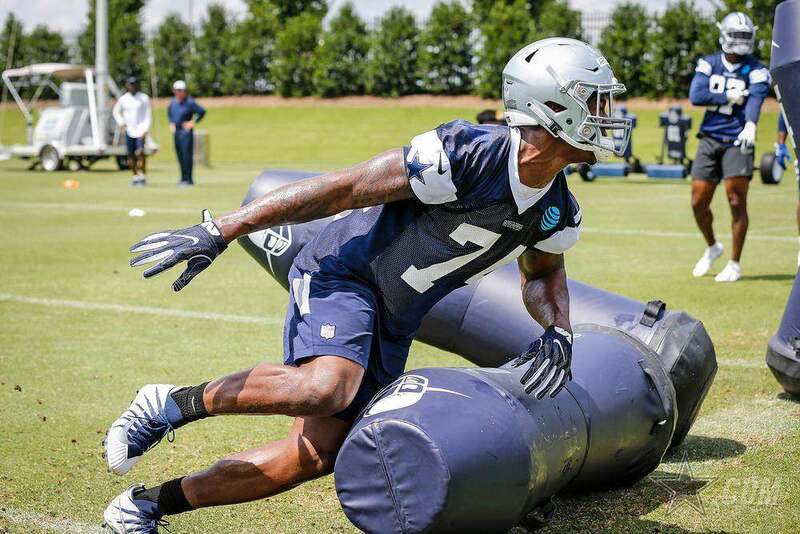 DE Taco Charlton Bigger, Stronger, Faster in Year 2?